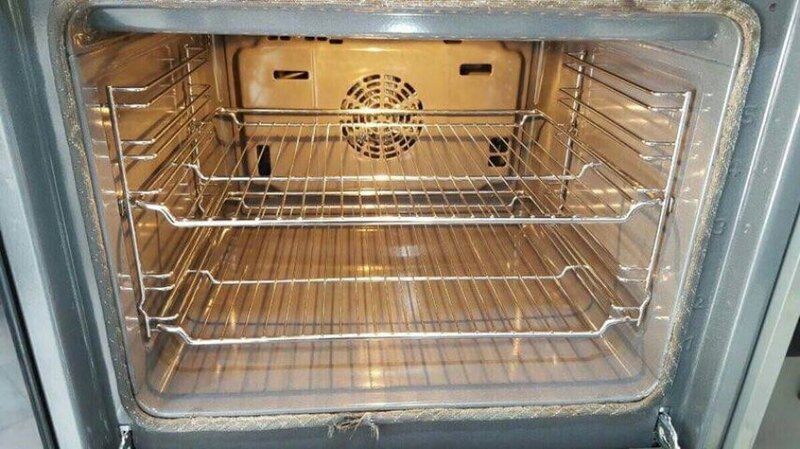 We at Easy Cleaning are among the best companies you can book for oven cleaning in all major East and North London areas. Our local oven cleaners are well-prepared to remove every bit of grease and dirt. They will clean every door, knob, rack including interior and exterior walls. Booking our service is easy – just give us a call or fill in our booking form. Our oven specialists work with the most recommended and efficient method – dip tank cleaning. The oven door and racks are disassembled. Then we put them in the tank filled with hot water. While these soak we clean the inside and all other parts like knobs and panels thoroughly. Once door and racks are put back in place we test if the cooker is working properly. Lastly, we wipe up once again everything and make last checks to make sure your oven works properly.